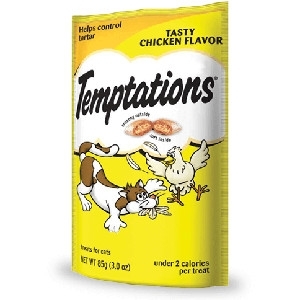 Your kitty will nuzzle up to you after tasting the savory, slow-roasted flavor of TEMPTATIONS™ Tasty Chicken cat treats. They have no artificial flavors and are 100% nutritionally complete. 30 oz. 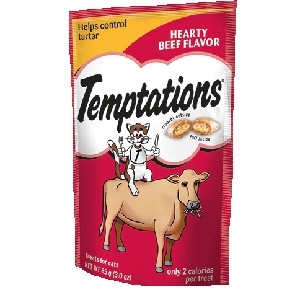 Your cat won't be able to resist TEMPTATIONS™ Hearty Beef flavor savory cat treats. 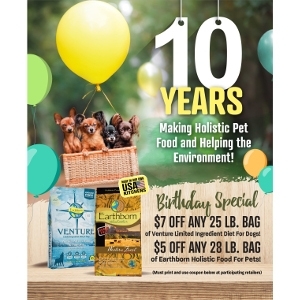 They're 100% nutritionally complete and under 2 calories per treat. 6.3 oz. Help prevent cat hairballs with tasty treats that are crunchy on the outside and soft on the inside. 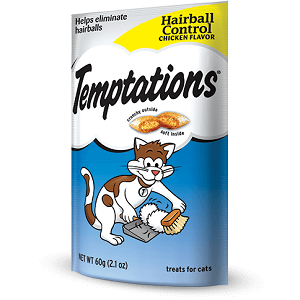 With under 2 calories, TEMPTATIONS™ Hairball Control will keep your cat phlegm-free and purrrring. 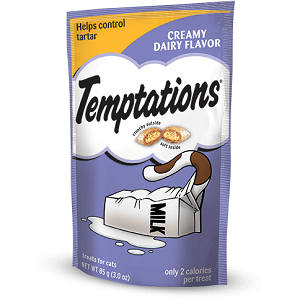 TEMPTATIONS™ Creamy Dairy flavored cat treats have under 2 calories each and no artificial flavors. So, rest assured, your cat will come running for this delectably satisfying treat with a crunchy outside and soft inside. 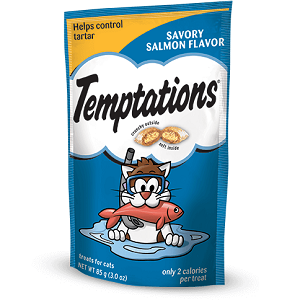 Your cat won't be able to get enough of TEMPTATIONS™ Savory Salmon flavored cat treats. Each treat helps control tartar, has under 2 calories, and is bursting with flavor your cat will love. Chicken, catnip, and cheddar? Oh my! It's truly the best of all worlds. This flavor combination will make your cat come back for more…and more! 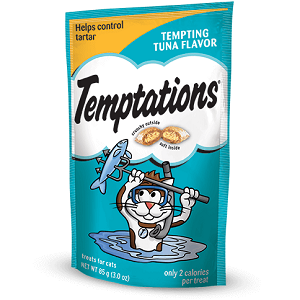 Your cat will dive into TEMPTATIONS™ Tempting Tuna flavored cat treats. At under 2 calories each, these treats are 100% nutritionally complete and have no artificial flavors. Your cat can be master of the big back yard! What better way to make mouths water than with the fresh-off-the-grill taste of chicken, liver, and beef in every bag? They’re a delicious treat for any occasion. 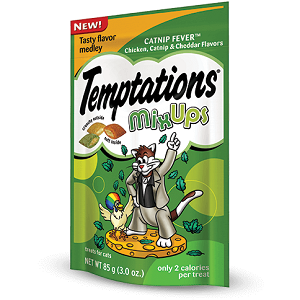 Swing your cat round and round, these temptations treats will have him ready to get down! Chicken, turkey, and cheddar combine for a feast right from the heartland. Yeehaw! 3 oz. 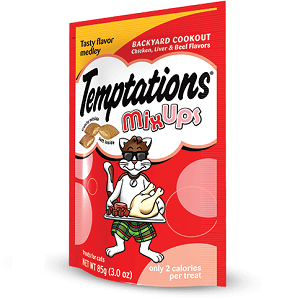 Your kitty will nuzzle up to you after tasting the savory, slow-roasted flavor of TEMPTATIONS™ Tasty Chicken cat treats. They have no artificial flavors and are 100% nutritionally complete. 6.3 oz. 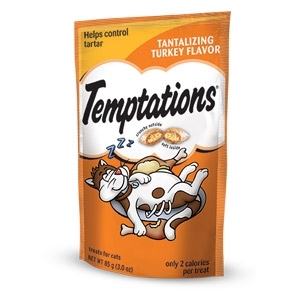 Keep your cat coming back for more with TEMPTATIONS™ Tantalizing Turkey flavored cat treats. The crunchy outside is perfectly balanced with an irresistible center. A combination your cat will covet. 3 oz. 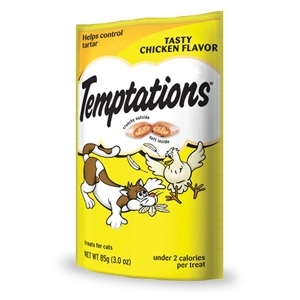 Your kitty will nuzzle up to you after tasting the savory, slow-roasted flavor of TEMPTATIONS™ Tasty Chicken cat treats. They have no artificial flavors and are 100% nutritionally complete. 3 oz. 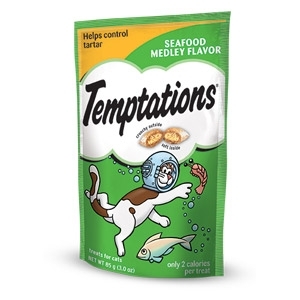 With a crunchy outside and soft center, TEMPTATIONS™ Seafood Medley flavored cat treats are 100% nutritionally complete and have no artificial flavors. Your cat will enjoy the delicious combination of seafood flavors in every bite. 3 oz. 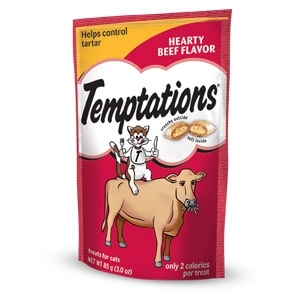 Your cat won't be able to resist TEMPTATIONS™ Hearty Beef flavor savory cat treats. They're 100% nutritionally complete and under 2 calories per treat. 3 oz. 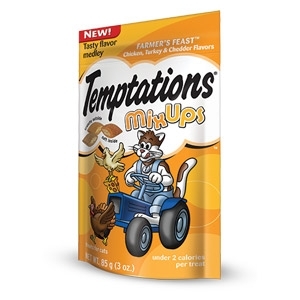 With a crunchy outside and soft center, TEMPTATIONS™ Seafood Medley flavored cat treats are 100% nutritionally complete and have no artificial flavors. Your cat will enjoy the delicious combination of seafood flavors in every bite. 30 oz. 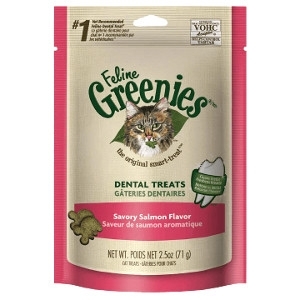 The #1 Vet-Recommended Feline Dental Treat*. 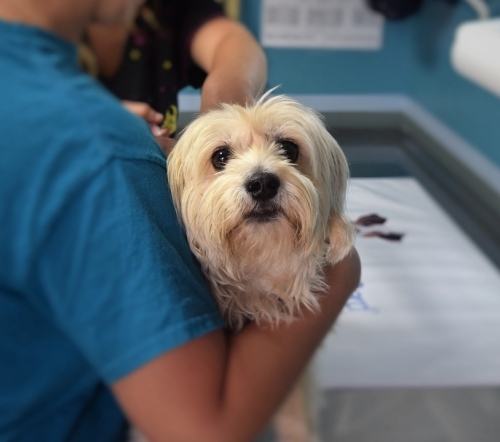 Oral health issues are the most common health problems diagnosed in adult pets. 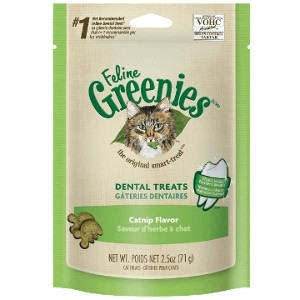 ***FELINE GREENIES™ Dental Treats offer complete nutrition and help your cat maintain good dental care. They have a unique shape and crunchy texture that's proven to reduce tartar. 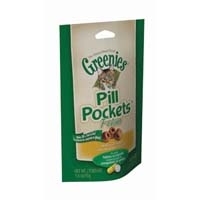 Plus, with an irresistible taste, they are sure to stir up purrs of joy. Cat dental care has never been easier — or more delicious. 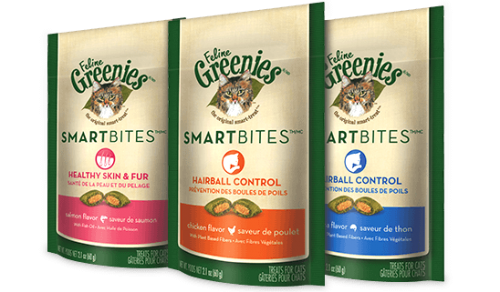 FELINE GREENIES® SMARTBITES® Treats offer breakthrough functionality in an irresistible treat. These "smart treats" are not indulgent empty calories. 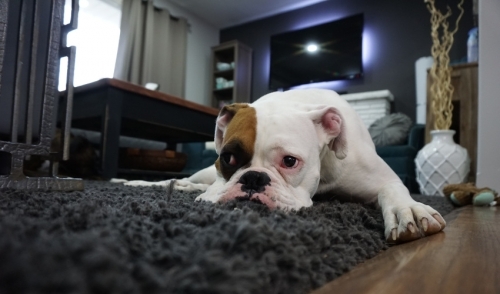 SMARTBITES® Treats contain natural ingredients that provide real health benefits. Hairball Control, Digestive Care and Healthy Skin & Fur delivered in a delicious dual-textured treat cats love. Finally, treating has a higher purpose.